Secure a Car Loan in Rochester, NY – Ford, Honda, Toyota, Kia, Hyundai, Dodge, Chrysler, Jeep, Chevy Financing Have you found the used car of your dreams? Don’t let the excitement you’re feeling fade away when you realize you need a little assistance in purchasing the new car. Most people do. Superior autocare will work the numbers for you. 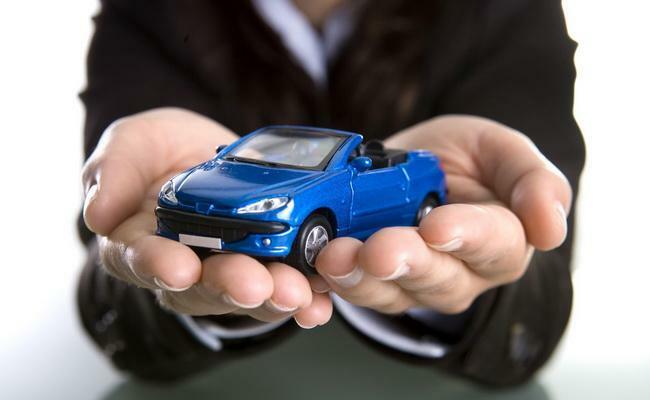 We are here to making getting a car loan in Rochester a less stressful process. We offer a wide range of instant approval loans and financing solutions to drivers from Rochester, Brockport, Greece, Hilton,Spencerport and beyond. To sweeten the deal, we staff a full car service and maintenance department to ensure your next used car remains in top shape for many miles to come. If you’re ready to take the next step toward making your dream car your own, simply fill out our credit application. This entry was posted in Uncategorized and tagged Auto Dealership, Buy Here Pay Here, Car Dealership, Car Loan, Cars, New York, NY, Pre-owned Cars, Rochester, Superior Auto Care, Used Cars. Bookmark the permalink.